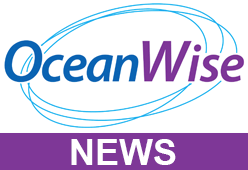 OceanWise, a Cadcorp parter, will be providing a two day GIS course in early December focusing on Cadcorp SIS 8 and it’s new functionality. The course is aimed at those in the maritime sector who are new to GIS/Cadcorp and those who just need a refresher. Taking place in Alton, Hampshire from the 9th – 10th December 2015, the course is priced at £600 and only has one space remaining.